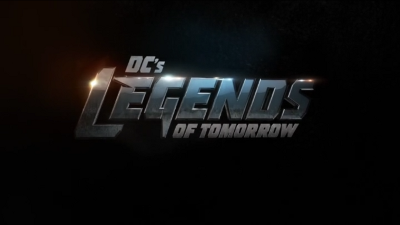 Have really enjoyed season three of DC’s Legends of Tomorrow. Have said this in past posts talking about his show. They have worked out the kinks from the first two seasons and have just made a very fun show to watch. They got the right balance of action and comedy. They are all so not afraid to switch the cast up. Sure it is hard to see some of them go. But it keeps the show fresh. All so those characters can all ways come back. It is a time travel show after all. This is a much watch show. It share universe as Arrow, The Flash, Supergirl and Black Lighting. But is stands out from them its own fun way. A while back wasn’t too sure if this show would be picked up for of fourth season. Since it show different then its sister shows. Turns out a few weeks back it was picked up again. So looking forward to seeing what happens next.